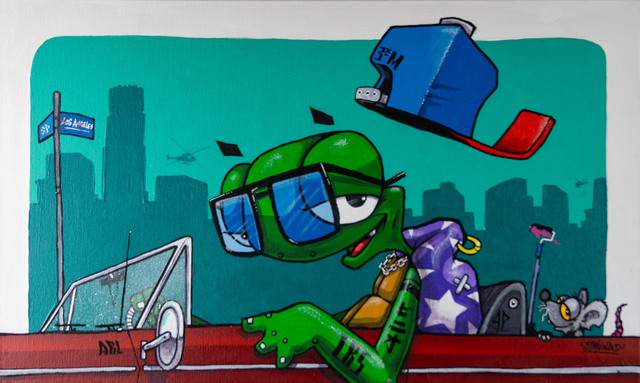 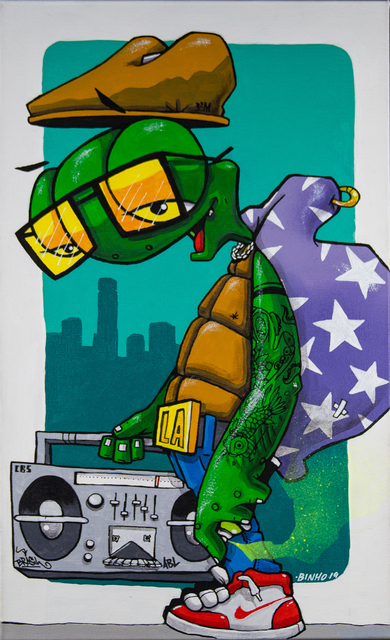 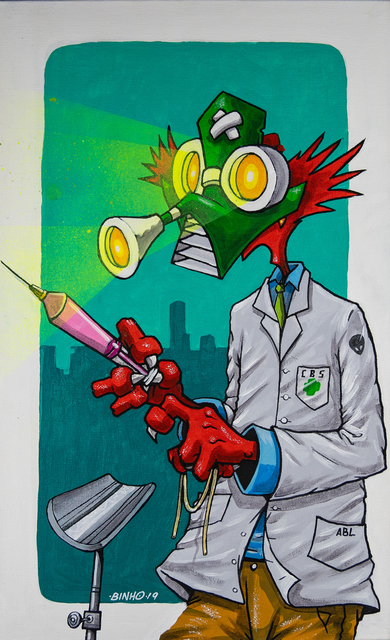 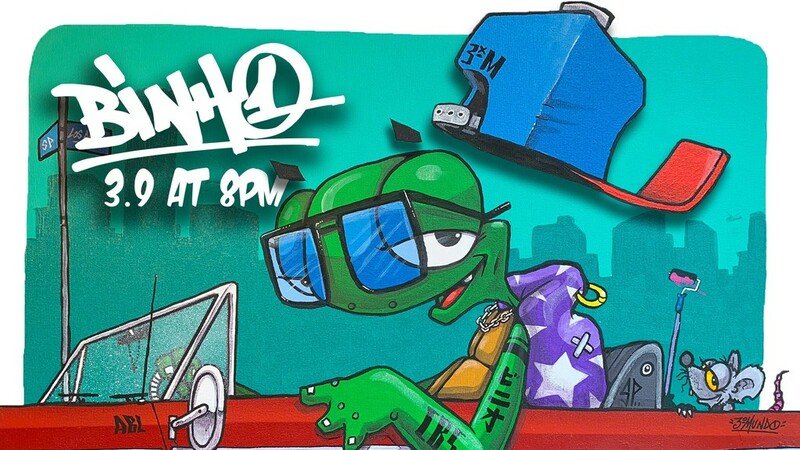 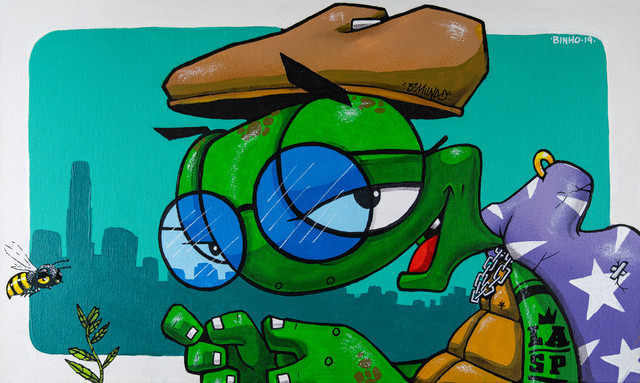 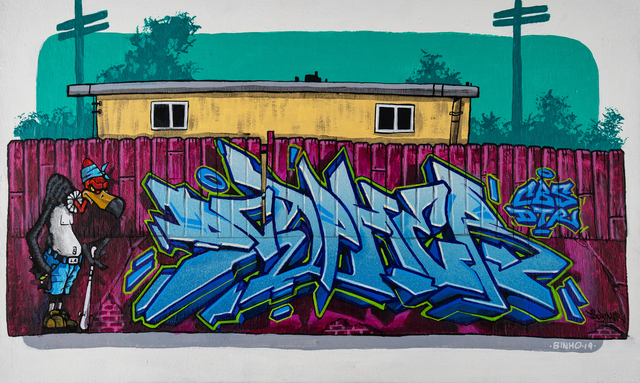 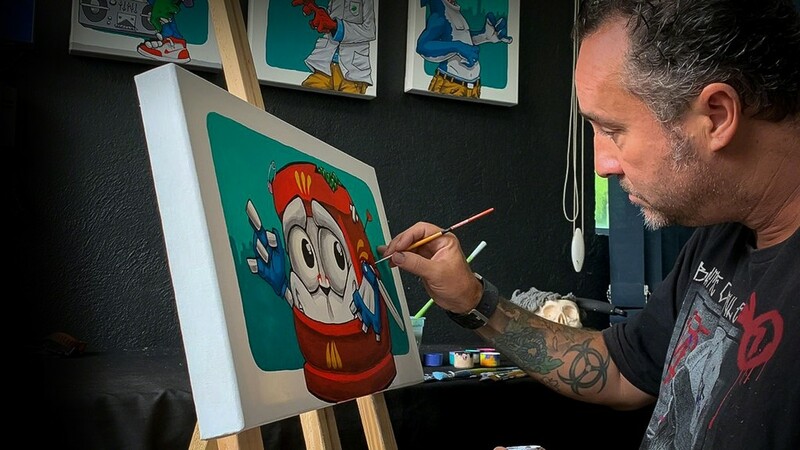 Binho has amassed a body of work that includes his collection of original characters – Binho’s “gang”. 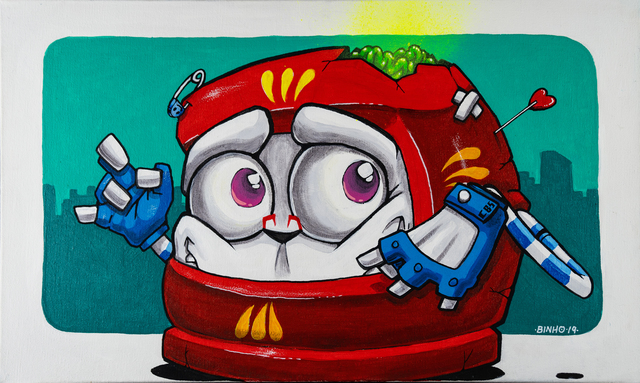 “The Gang” is inspired by the history and evolution of Binho Ribeiro’s characters who have appeared on walls across the globe. 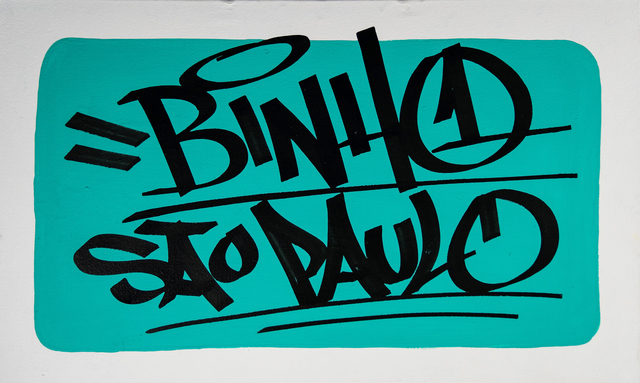 One of Brazil’s original graffiti artists, Binho Ribeiro started his street art journey in 1984. 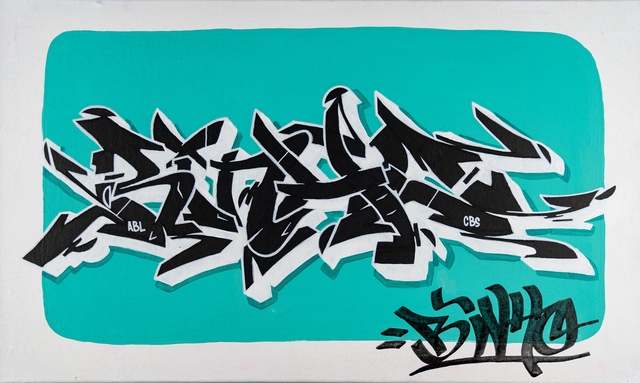 Since then, Binho has amassed a body of work that includes his collection of original characters – Binho’s “gang”. 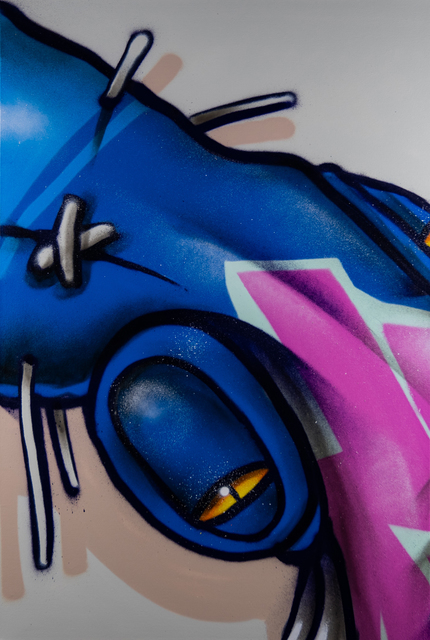 “The Gang” is inspired by the history and evolution of Binho Ribeiro’s characters who have appeared on walls across the globe. 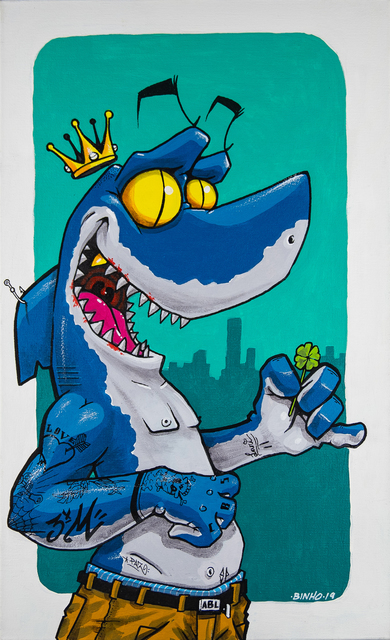 Each character, unique in their own way, originated from the streets – a turtle, a shark, and a cockroach are part of the gang born out of Binho’s imagination. 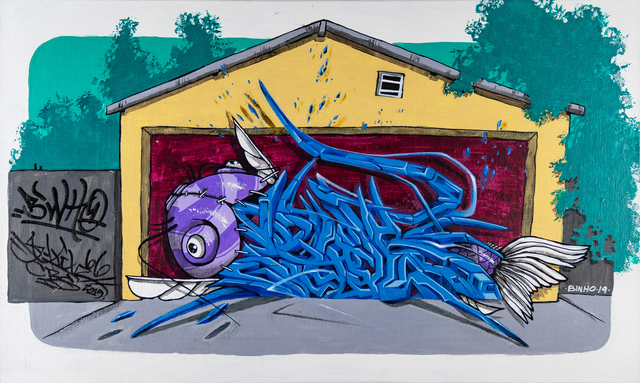 One of the most recognized street artists in his home country of Brazil due to his murals, Binho Ribeiro has also established himself as a well-respected gallery artist, known for his accurate work on canvas, as well as curating great art projects. 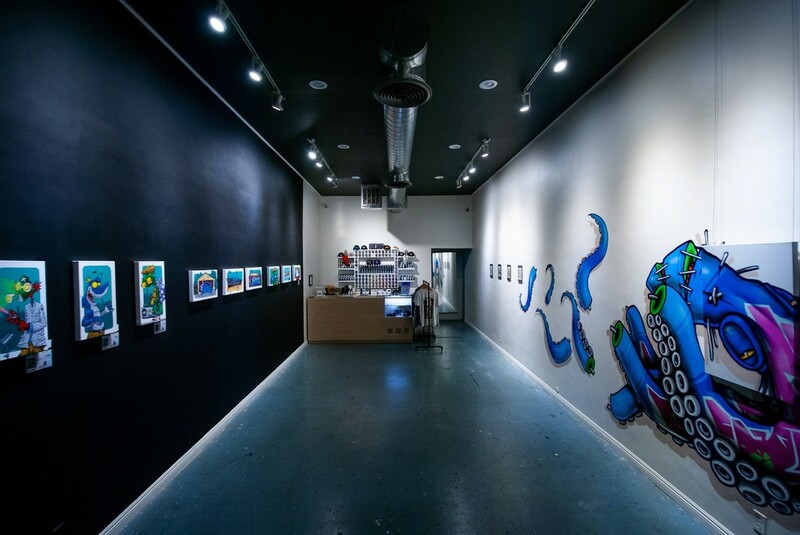 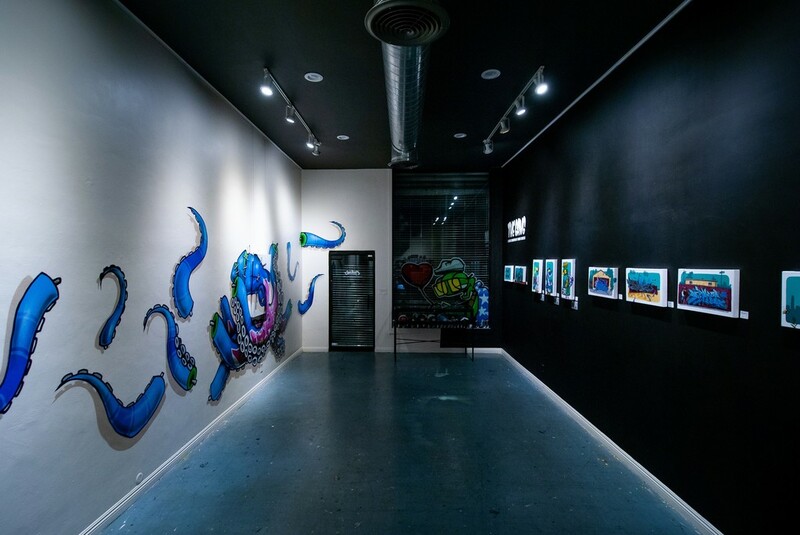 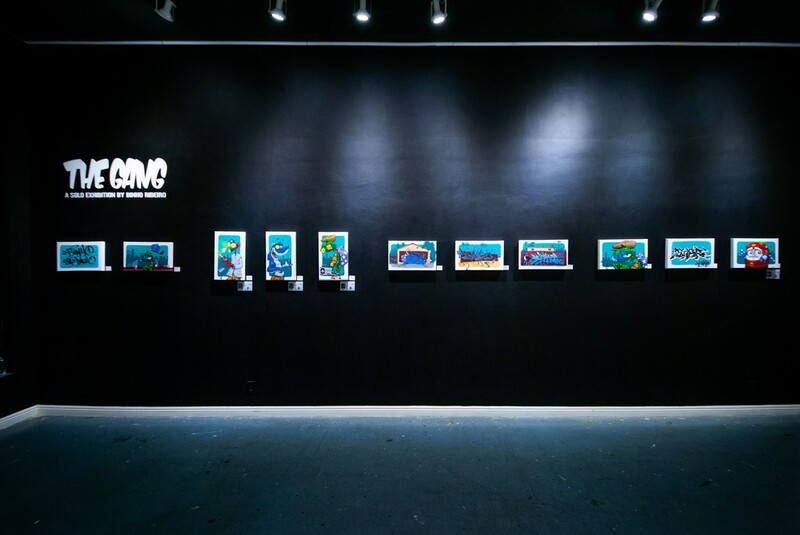 Most recently, Binho curated the Open Museum of Urban Art of São Paulo (MAAU) and the International Biennial Graffiti Fine Art show. 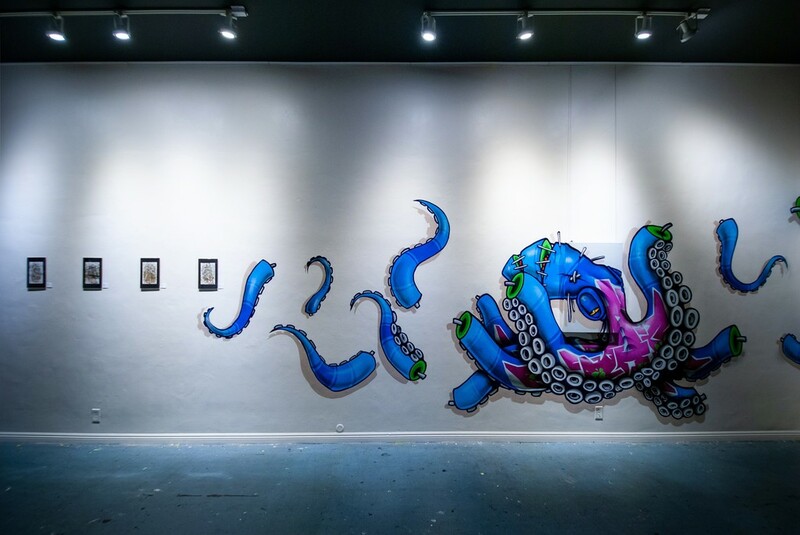 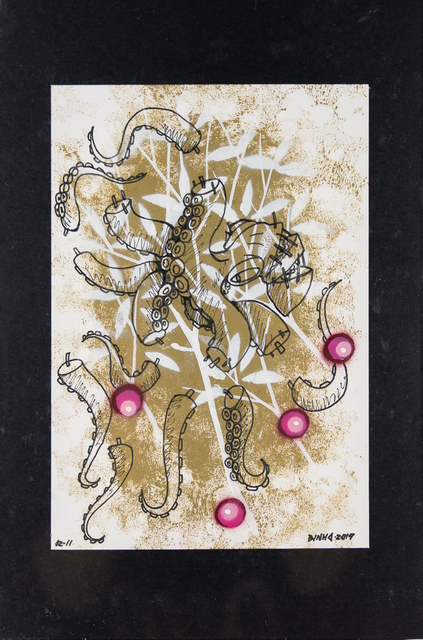 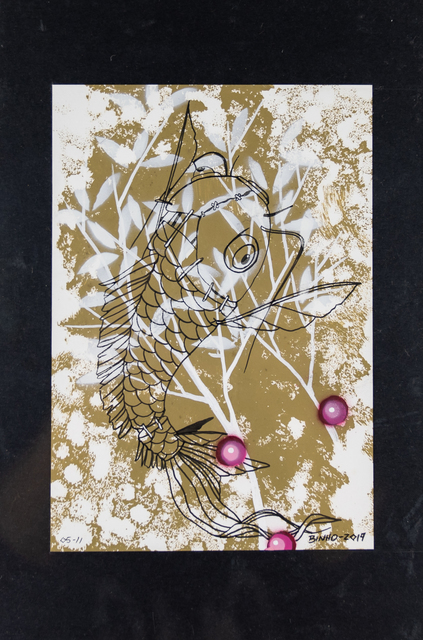 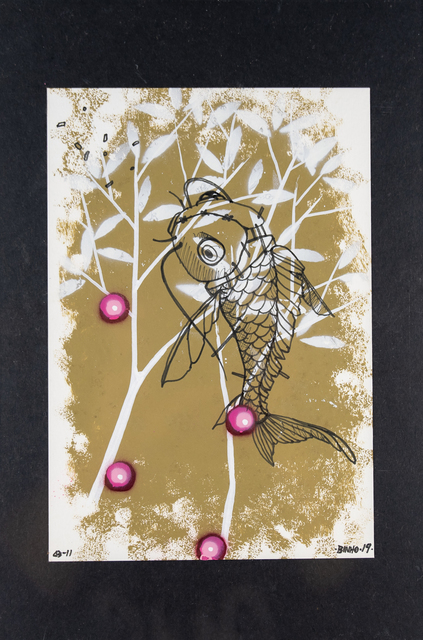 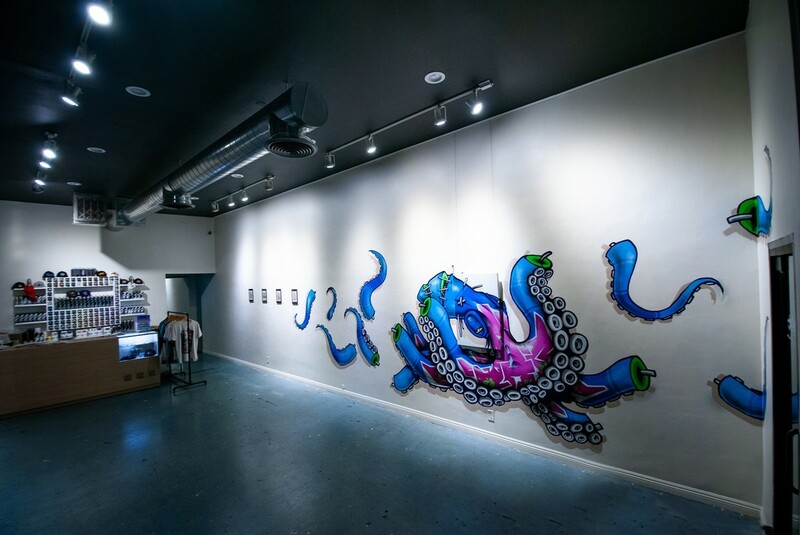 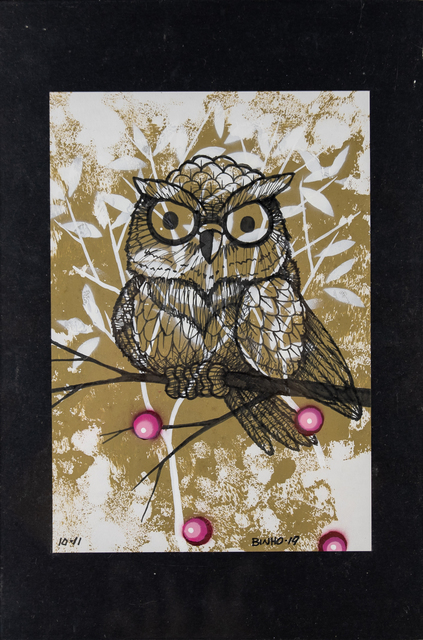 Binho has showcased his work across the globe, both on the streets and in galleries including – Tokyo, Los Angeles, New York, Paris, Turin, Rochester, Cape Town, Hong Kong, Beijing, Amsterdam, Brussels, Beirut, Santiago, Buenos Aires, Osaka, Accra, and of course all throughout Brazil. 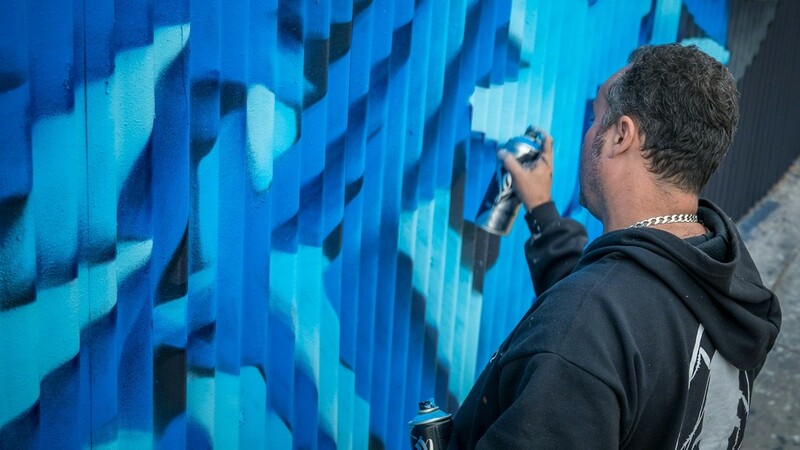 Binho has also created a cultural production company to structure and disseminate urban art in Brazil – developing custom projects for companies such as Johnnie Walker, Burn (Coca-Cola), P&G, Ford, Nestlé, and partnerships with international recording artists like Madonna. 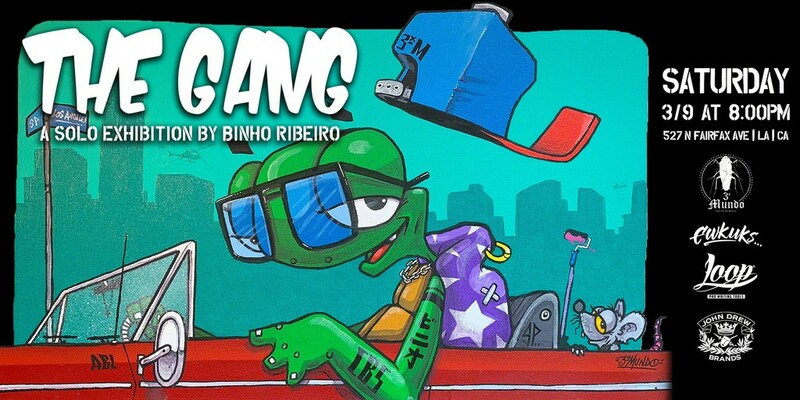 Join Binho and Ewkuks for the Opening Reception of “The Gang”: A Solo Exhibition by Binho Ribeiro. 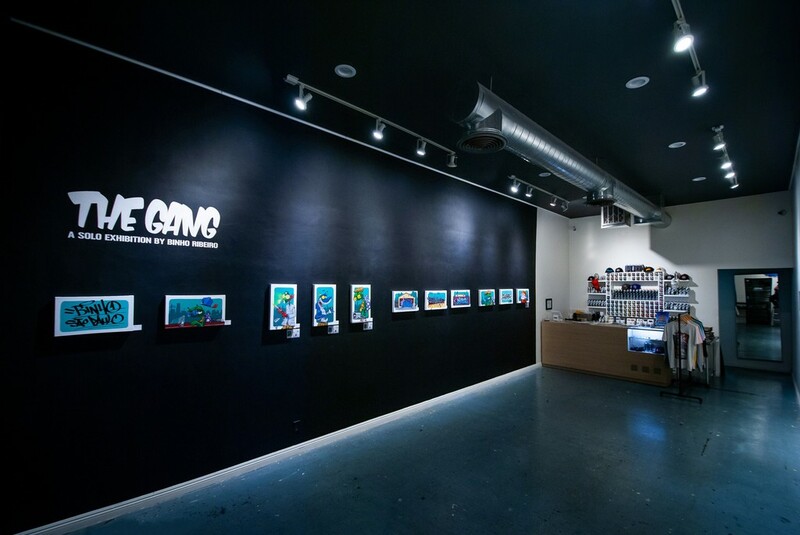 The Gang will feature a limited collection of new original works on canvas, collab apparel, limited edition prints, and more. 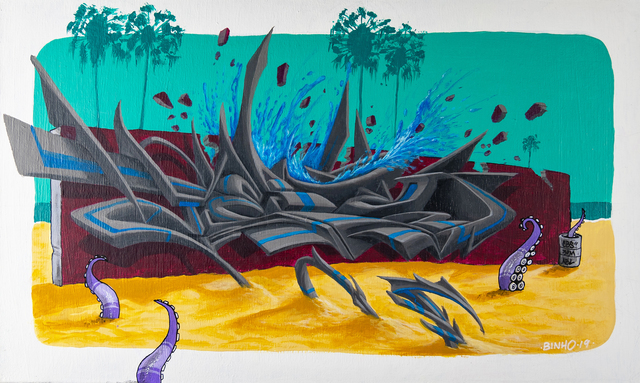 Sponsored by Loop Pro Writing Tools and John Drew Brands.